How Droom can help reduce the maintenance cost of your vehicle? Owning a car is an experience in itself. For some it is their best friend, for some their style statement and for some wanderers their escape! But with all these happiness comes a responsibility towards your car. After all it is a machine and they tend to break down now and nthen. And when they do, it means an unexpected cost which sometimes can hurt us financially if not prepared. Pump (failure due to external damage or corrosion is not covered), inlet and exhaust manifold. Shafts, gears, brake / clutch bands, oil pump, bearings, bushes, valve, drive plate, transfer gears, transmission gears. Fuel accumulator, fuel distributor, warm up regulator, cold start valve, pressure damper. Injection pump, electromagnetic cut off. 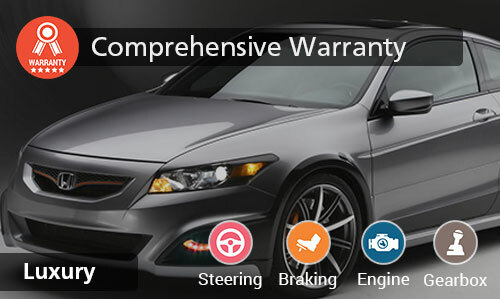 Engine sensors, starter motor, solenoid switch, alternator, rectifier, regulator, ignition coil, cooling fan motor, thermostat, switch, oil Pressure switch, temperature gauge, fuel gauge. So what is stopping you? Visit Droom Warranty today and grab that piece of mind you have been longing for and just focus on enjoying that ride you got for yourself! Royal Enfield Bullets Available with up to ₹27,000 Off!